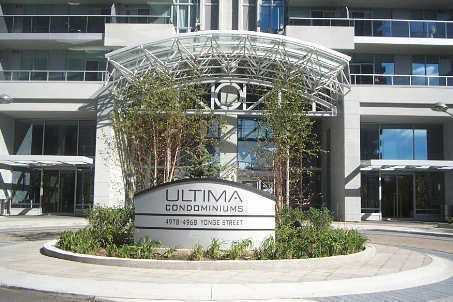 Great units for sale at 4968 and 4978 Yonge Street in North York. . Prices start at $270,000. 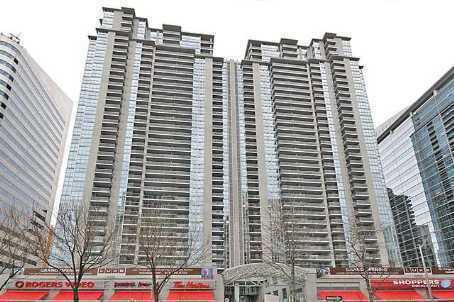 Categories: North York Condos | Tags: 4968 yonge street condos, 4978 yonge street, north york condos | Permalink.